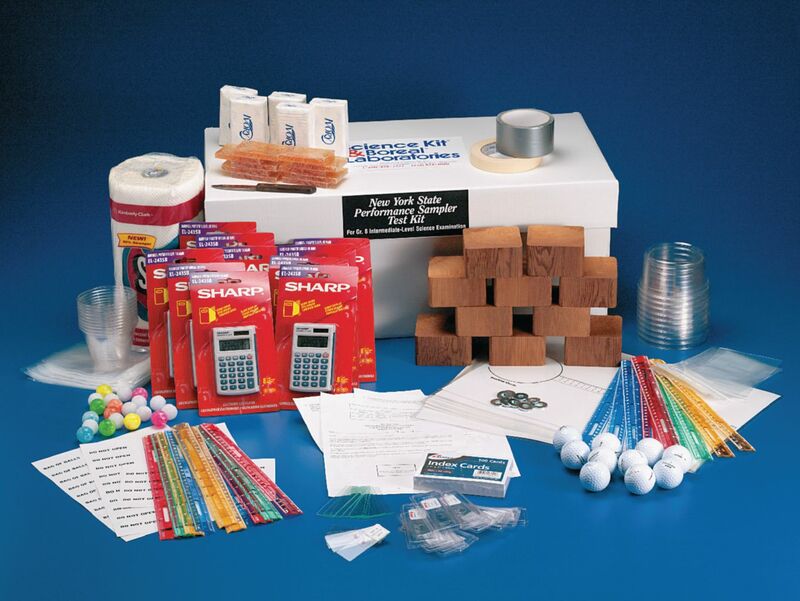 Prepare your students for the New York State Intermediate Level Science Exam Laboratory Performance Test with this comprehensive sampler test kit! Ordering information: A triple beam balance is required but not included. We suggest our 60375-00. Packaging: Packaged in a sturdy reusable plastic storage bin.